TigerConnect appreciates the challenges that healthcare IT teams face in maintaining the overwhelmingly complex and vital systems involved in care delivery today. That’s why we built our solution to minimize the burden on IT by providing full support at every phase, from solution design to implementation to tech support to the sharing of new product features and best practices. Our administrative console gives admins full control over users, security policies, and data. 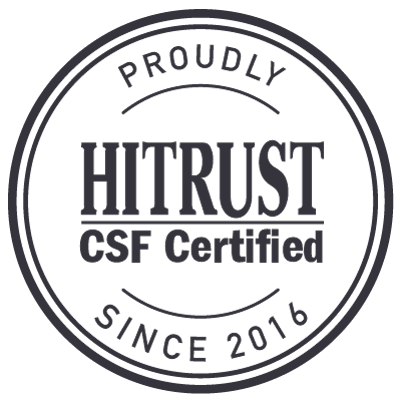 TigerConnect’s HITRUST CSF Certification means patient data will be kept safe and secure in ways that other solutions may not. With its stringent security guidelines and multiple rounds of audits, HITRUST scrutinizes key aspects of a vendor’s security model until the solution receives a passing grade across all categories. TigerConnect is regularly audited to maintain this certification. 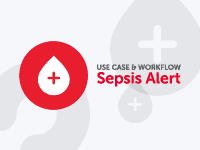 Easily integrate TigerText using a pre-configured API that connects to systems like the EHR, nurse call, ADT, PACS, scheduling, and others for instant alerting and information. Maintain full control over user access with easy add/remove capabilities, batch uploading, and customized welcome emails for new users. Set policies that include message lifespan, PIN lock, SAML, SSO, transactional message data, archiving and more. Choose your preferred device approach – BYOD, hospital-liable, or a mix of both, all with the same level of flexibility and control. Send system status updates or policy changes to a specific department or the entire company at once. Replies are seen only by the sender. 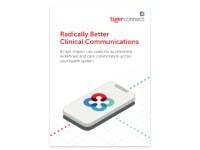 In an EHR or phone system outage, TigerConnect's healthcare communication technology solution functions as a default way to keep the communication channels open and information flowing. Mary Washington Healthcare improved physician collaboration, workflow efficiency, and care quality by switching from inefficient, antiquated pagers and landline phones to a unified, mobile clinical communication solution through TigerConnect. 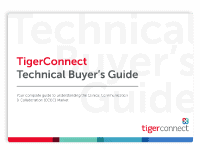 Contact us and let a TigerConnect clinical communications expert help you find the best solution for you and your team. Or, simply call us at 1-800-572-0470.